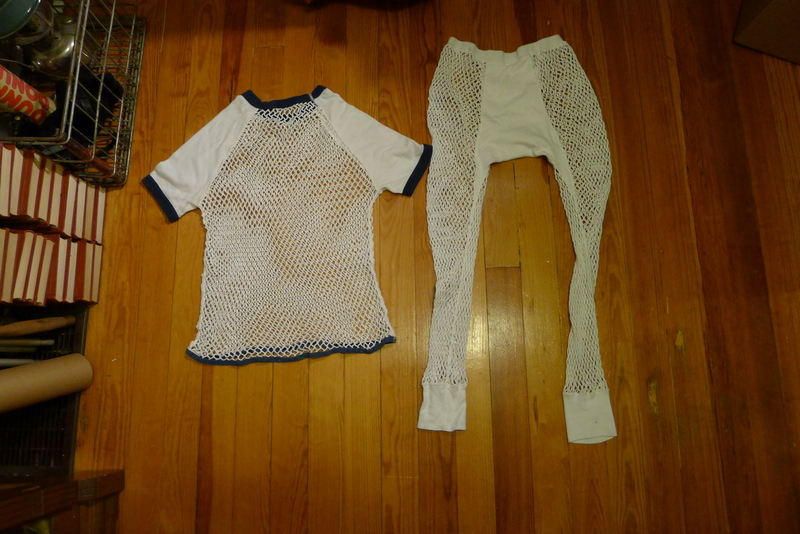 No, this isn’t some new fetish man-gerie suit. 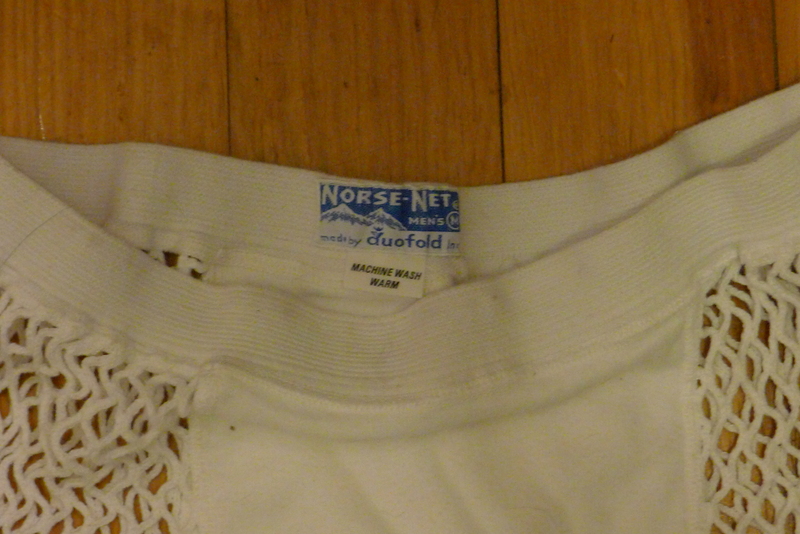 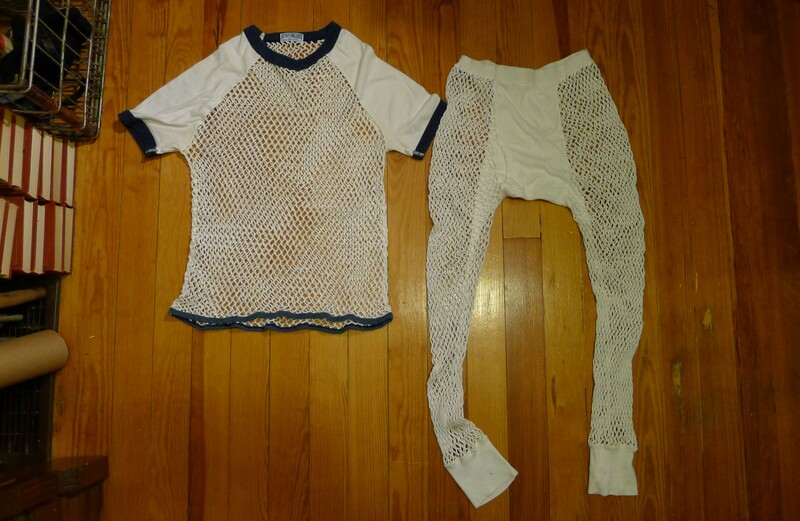 Duofold’s Norse-Net was a Scandinavian-style knit underwear popular in the late 60s early 70s. 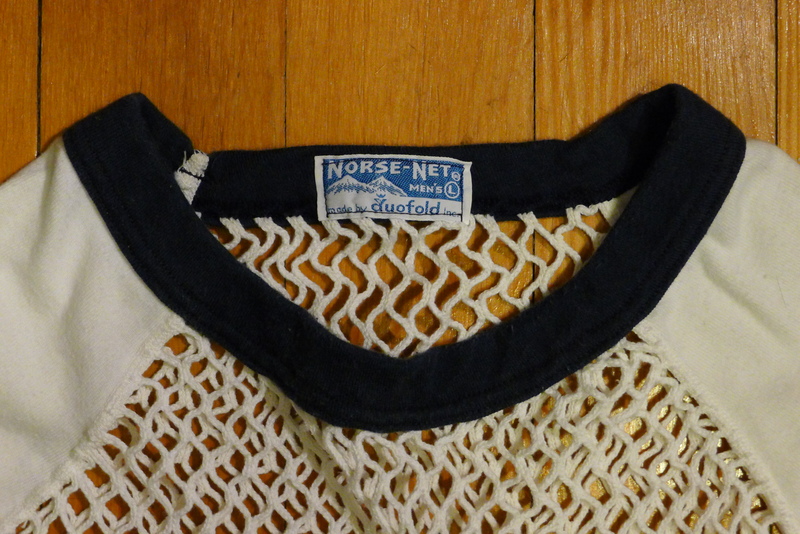 It claimed to provide maximum ventilation in warm weather and maximum insulation (when air spaces are sealed by close-fitting outer garments) in cold weather. 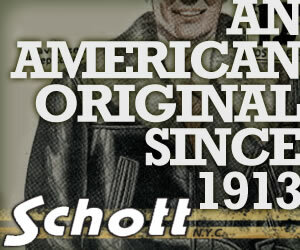 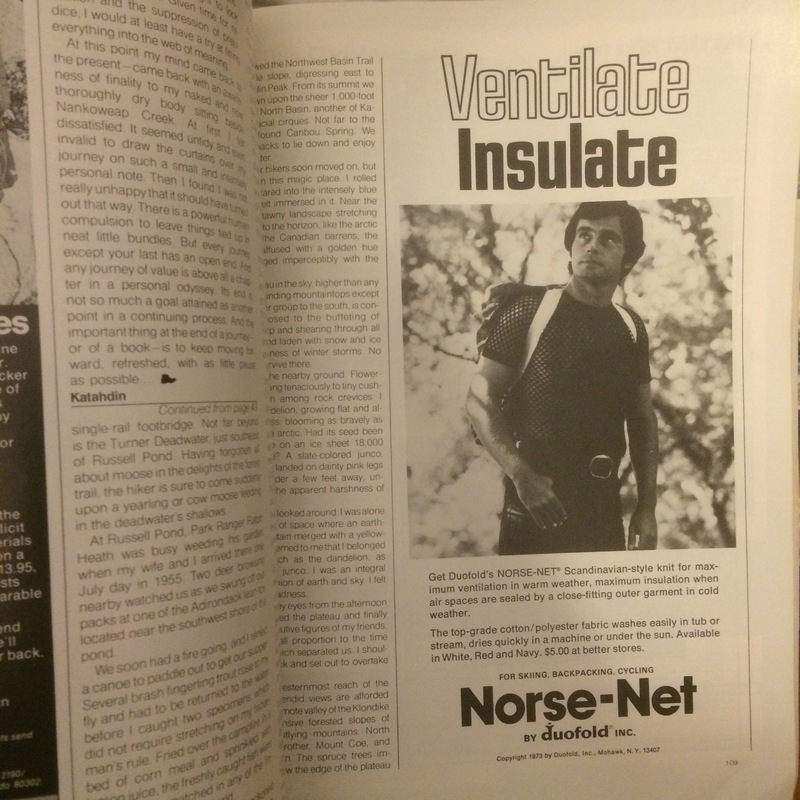 The ad in the photos is taken out of Backpacker Magazine Issue 3, Fall, 1973.